Do you know your shopper’s mind? 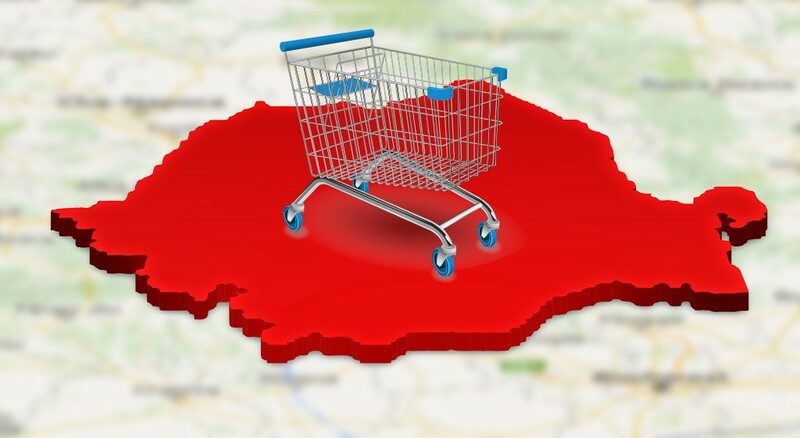 Do you speak eCommerce? 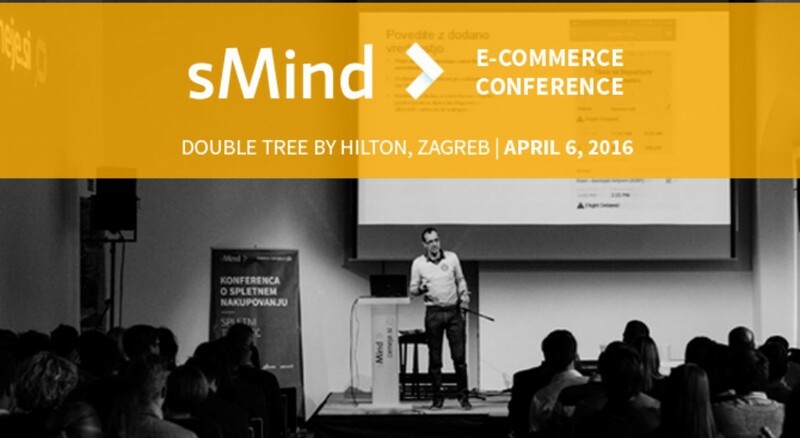 2Performant is offering a 10% discount for you for the eCommCongress Bulgaria ticket.